Information about marriage and family life of tele-actor Ryan Van Royan was shrouded so far from the media. 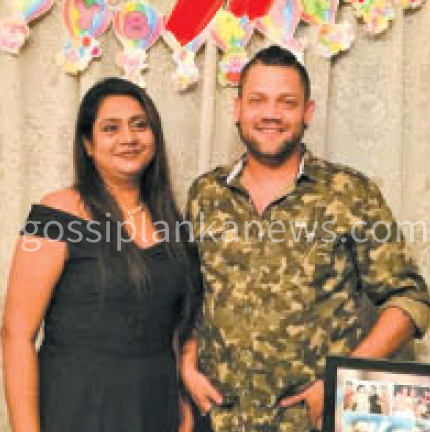 Even during the past period he has lived with a brother of his in Dehiwala ... away from his married life. * First of all ... tell us who you are. I am Ryan Van Royan's only daughter, Natali Van Royan. * Who else are there in your family? Mother, father, younger brother and I. Younger brother is still attending school. * Natali, are you employed? Yes ... I am employed. * Most people think that Ryan Van Royan is still not married. Once Ryan has told a newspaper that he is still a bachelor. Why did he keep information about his family in hiding? That is a decision that everyone in our family took in unison because I and my younger brother do not like popularity een a wee bit. Even I have got many invitations to act. But I do not like those. Therefore, we have told father to carry on with his vocation and be on his own. But people in this field know that are Ryan Van Royan's children. * Presently, your father has been trapped in an incident which has become the talk of the day in this country. How did you come to know that your father has been arrested in Dubai? We came to know about it from the Facebook and gossip websites. 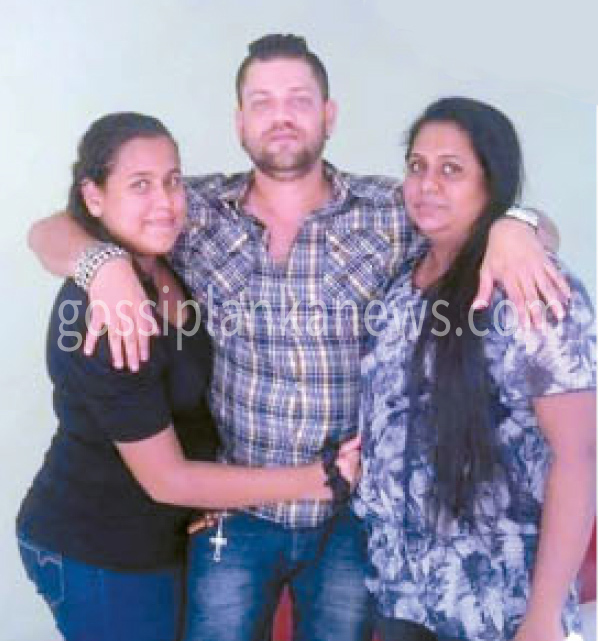 Initially on the morning of February 5th I heard that Amal uncle (Amal Perera) has got into a mess like this. Then I called Amal uncle's son Nadeemal because Nadeemal is a very good friend of mine. Nadeemal's phone was switched off. After that I called Nadeemal's best friend and then what he said was, "Nangi, Nadeemal went to Dubai". It was then that I realised that Nadeemal also was there. It was only around two or three in the afternoon that we came to know from gossip sites that father also had been there. * Hadn't father told family members that he was going on a journey like this? Father had told us that he was going for a show in Dubai. Last year also father has gone for shows in Dubai three or four times. Other than that father has not told any other details ... because we usually do not inquire about places he goes. I work according to a shift. So I do not meet father at home much of the time. * Finally Natali ... what have you got to say? My father is not someone who does wrong to anyone as such. Whatever he gets ... he spends it on the welfare of somebody. Father went for a show. When leaving for the show he has discussed with organisers about the required payments and beyond that the artistes do not know anything. Even by this moment that I am speaking, we do not know in what situation father is placed in, because nobody has officially notified us anything as such. Today we are place in a very helpless situation.